Phlox, or Drummond Phlox, is an upright novelty flower. They are a very popular choice as a filler flower, used for wedding arrangements, bouquets and centrepieces for their vibrant variation of colours. Phlox blooms are concentrated in star-shaped clusters on top of straight, robust stems. Often called the Wedding Phlox, this is a fragrant flower that will keep blooming while receiving enough water and light. Create a rustic green, white and purple bouquet by combining white lisianthus, phlox, ivy, lavender, mignonette, larkspur, veronica, rosemary and summer savoury or a lovely pink and white summer wedding bouquet with Dahlia, sweet avalanche roses, phlox, calla lilies and eucalyptus. These Ecuadorian premium-class flowers are available in white, pink and pink and white varieties and are known for their long vase life time. Flower Explosion recommends you to schedule a delivery date for your Phlox 2 days’ prior your event to allow sufficient time to hydrate your flowers. 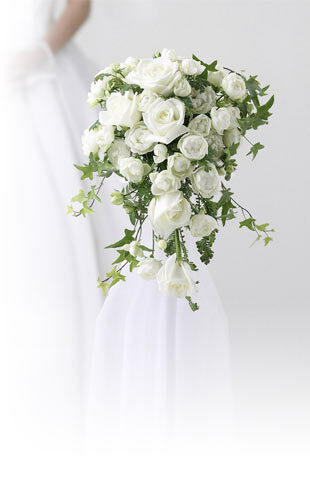 We offer Radical Simplicity, fresher Flowers and Unbeatable Value. Free Shipping, no hidden fees like our competitors and flowers grown in the Andes foothills that enjoy 350-plus days of sunshine make our flowers the best quality you will find. Buy fresh cut Phlox flowers for sale online today!